Our desire is for women to grow in their understanding of and relationship with God as they interact with His word. Women’s Bible Study is also a great time for fellowship with other women as you share what God is teaching you and pray for each other. 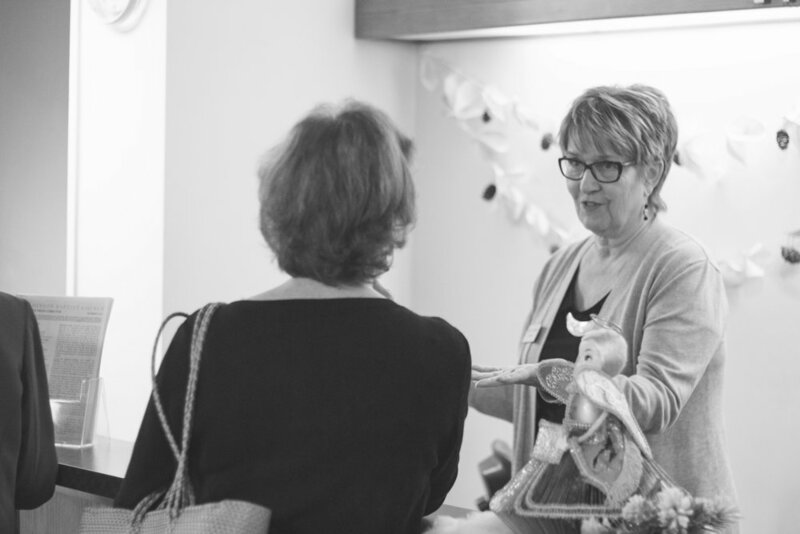 The small groups are a wonderful blend of younger and older women who have so much to offer each other. No matter where you are in your spiritual journey or stage of life, you are welcome here. We sincerely hope that through Women's Bible Study you will engage with the scriptures like never before and come away with a new understanding of God’s Word and yourself. With multiple meeting times and study options, consider now how to fit one into your schedule. For more information, please contact Mary-Alice Deboer. This year, our Thursday morning and evening Bible study groups will be studying the book of Exodus. We will be discovering God’s redemption of his people as he rescues them from Egypt, and establishes them as they wander. We will learn foundational truths and characteristics of God as we see how he loves, care, provides for, and disciplines his people. Ultimately, we will better understand our own rescue through the gospel as we see the illustrations of Exodus. The study will run from September through April 2019. Want to catch up on previous Bible studies you’ve missed? Recordings of current and previous Bible study teachings are now available, including studies in Exodus, Mark, Hosea, and Ruth.